Channable is a data feed management tool for online marketing agencies and advertisers. The all-in-one tool includes many features such as data feed optimization, product listings for marketplaces, order connections, generating dynamic text ads and an Analytics connection. Just import your items with a feed, API or one of our eCommerce plugins. You can even combine multiple data sources from different systems. Take advantage of our international expertise to advertise anywhere. 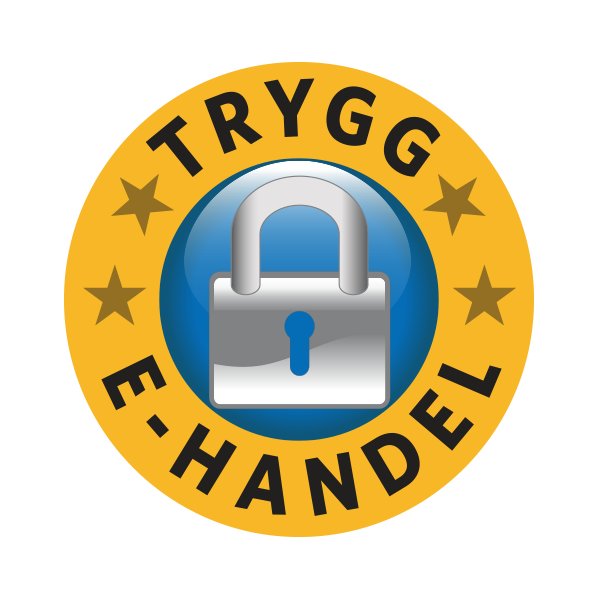 Parajett erbjuder sina kunder effektiv kommunikation i både tryckt och digital form. Till de digitala kanalerna räknas bl.a. digitala brevlådor, e-fakturor, e-arkiv, e-post, och SMS. Vi tar därmed ansvaret för kundens hela kommunikation.